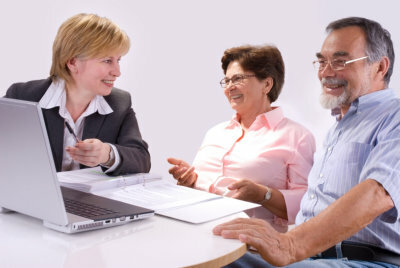 At Neal & Associates LLC, we can help you find the most appropriate insurance products that will best serve your needs. Whether you are looking for personal or business insurance, you can rely on our insurance experts to help you. Contact us at 601-978-2391 if you would like to request for more information about our insurance services. Or, you can Set an Appointment at a time that’s convenient for you.